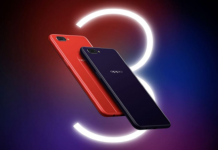 OPPO is gearing up to launch their premium smartphone line-up, the R-series here in Nepal. 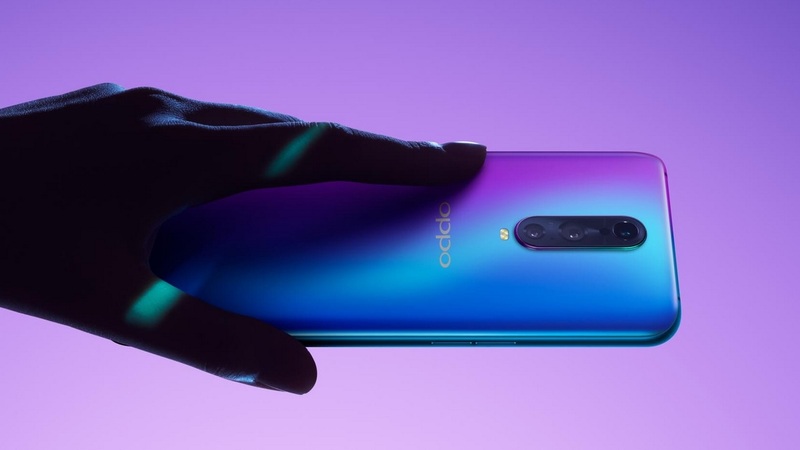 Among the slew of options, the Chinese tech giant will be launching the OPPO R17 Pro in the initial phase. The company took to Facebook to tease the arrival of this new phone. So, what is the R17 Pro all about? What all features does it have to offer? Well, let’s find out the answers to just that! The OPPO R17 Pro packs a 6.4 inches Full HD (1080 x 2340 pixels) AMOLED display with a 19.5:9 aspect ratio. 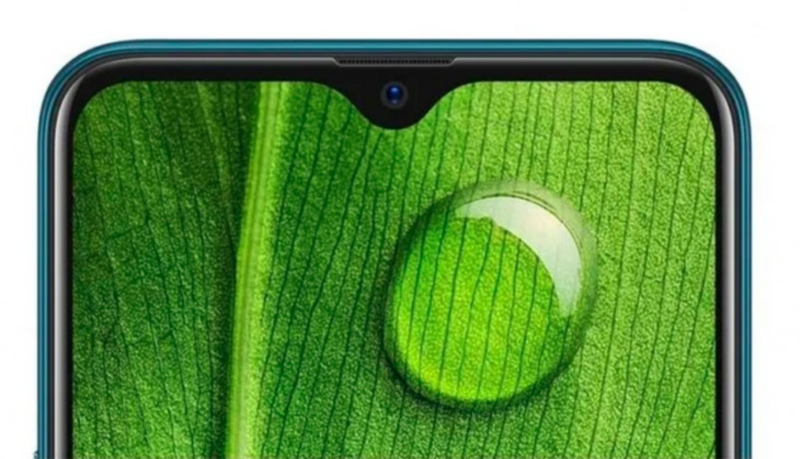 The sleeker waterdrop notch makes an appearance, residing on the top center of the display. Protecting this panel from nicks and dings is the latest Gorilla Glass 6 from Corning. And encasing the internals of the phone is a glass-on-glass design sandwiched by a metallic frame. 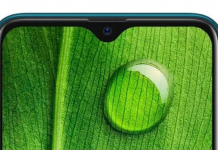 Under the hood, the OPPO R17 Pro packs an octa-core Qualcomm SDM710 Snapdragon 710 processor along with the Adreno 616 GPU. 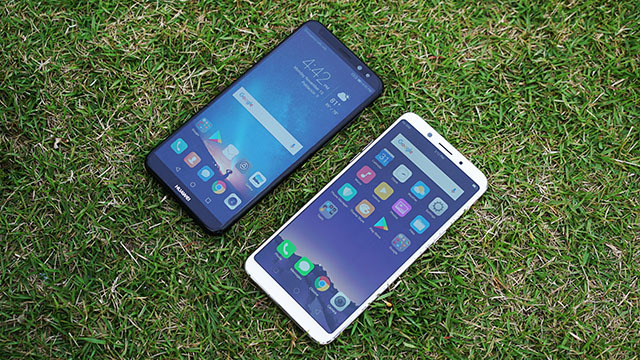 The SoC is backed by 8GB of RAM and 128GB of internal storage. The memory of the phone can be further expanded via a micro-sd card up to 256GB. 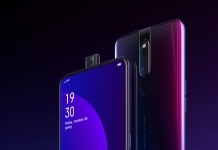 In the camera department, the OPPO R17 Pro packs a dual rear camera set up made by a 12MP and a 20MP lens. The primary sensor has a variable aperture with support for TOF 3D stereo. The phone also has a f/2.0 25MP front camera for all your selfies. The R17 Pro packs a slew of biometric options including an in-display fingerprint scanner. Moving on, at the software front, the phone runs ColorOS 5.2 based on Android 8.1 Oreo. And finally powering the device all up is a 3700mAh non-user removable battery. This will be more than enough to get users through a day of usage on a single charge. And if the battery does run out, the SuperVOOC Flash Charge with USB Type-C has your back covered. 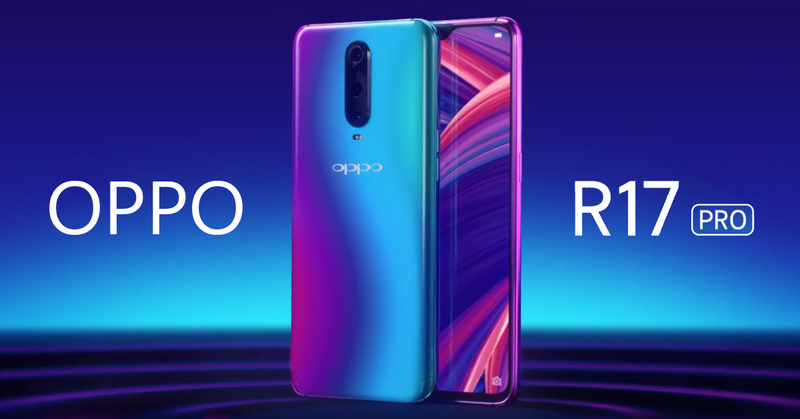 The OPPO R17 Pro price in Nepal is yet to be confirmed! OPPO has been teasing the phone but, sadly, not the pricing. 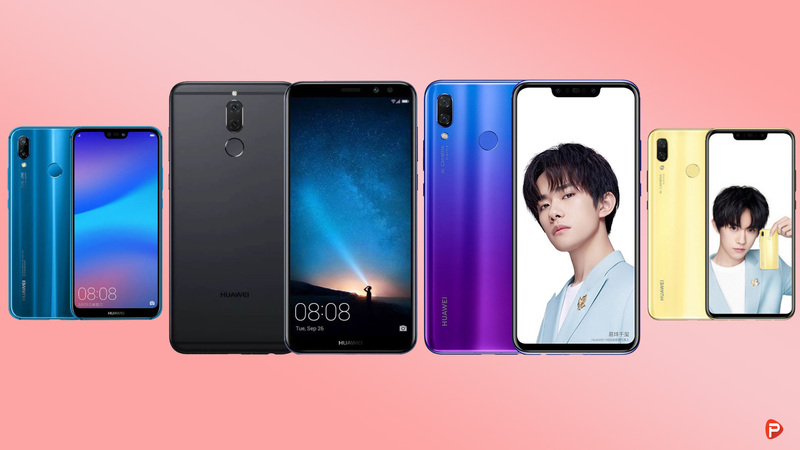 That said, if the international pricing is of any indication, the new phone will be priced around Rs 75,000 (INR 43,890). The R17 Pro will soon be available in Nepal in Emerald Green and Radiant Mist color option.